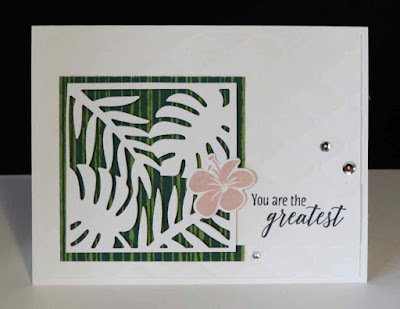 Karina's Kreations: Stampin'Up Buy Three Get One Free Designer Paper Sale ends July 31! Stampin'Up Buy Three Get One Free Designer Paper Sale ends July 31! 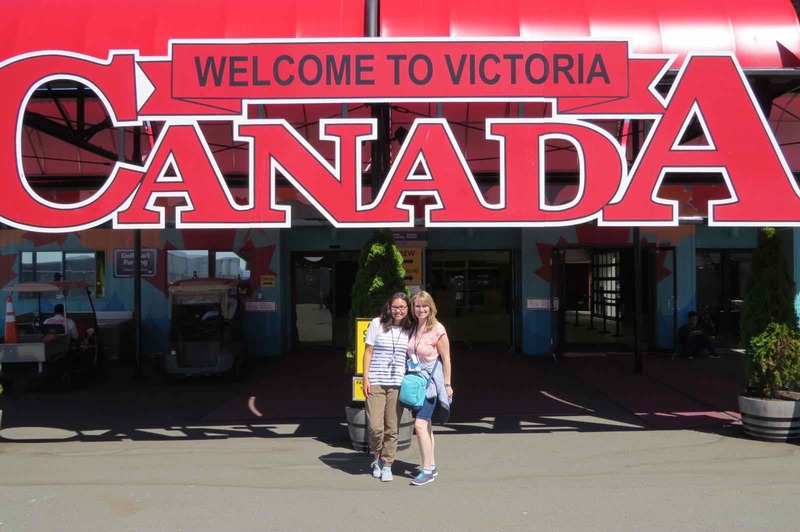 I just got back from the amazing Stampin'Up Alaskan Cruise and will be sharing a few photos over the next couple of days on my blog, facebook and instagram. I took hundreds of pictures!!! 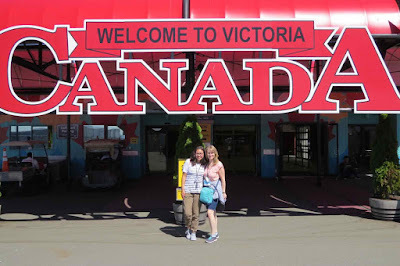 This is picture is of my daughter Katie and I in Victoria. I also participated in a card swap and 3-D swap on my trip. These are two of the swap cards that feature designer series paper. 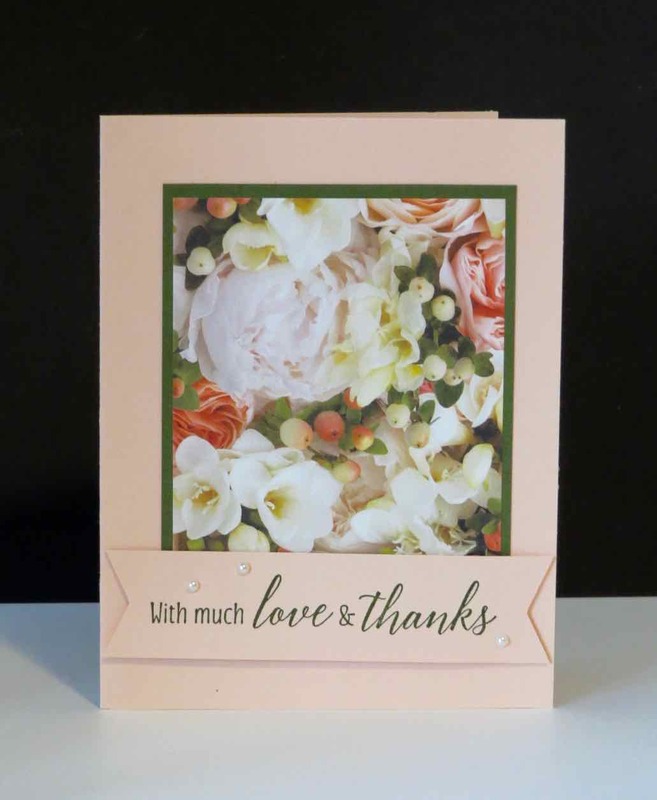 The first card is by Mary Knabe using the Petal Promenade Designer Series Paper. The greeting is from the Tropical Chic stamp set. This card is by Sherry Roth using the Tropical Escape Paper and the Tropical Chic bundle. Any orders placed today will qualify for free shipping as part of my birthday special. Email me at kchin2@telus.net. Watch this fun video to see the different paper designs. Click on a picture below to order the paper.